Grizzly bears may be taken off the endangered species list soon. 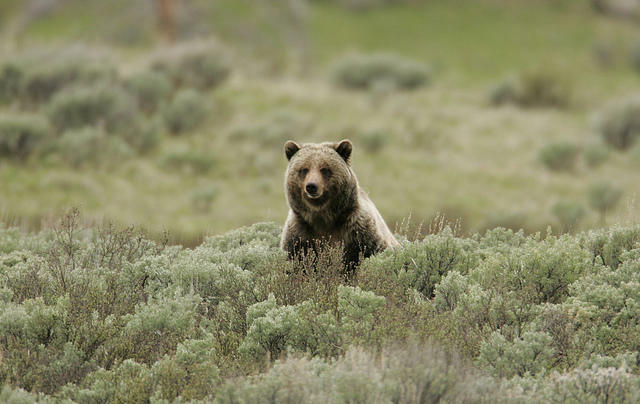 And, a Wyoming Game and Fish supervisor said the state will make plans for grizzly hunts. Yellowstone’s superintendent said he wants Wyoming, Montana, and Idaho to consider the impact on park visitors who come to see grizzly bears. A Sierra Club representative said it is too soon to remove federal protections. For 40 plus years, the only people who have hunted grizzlies here were tourists and photographers. The Yellowstone area grizzly bear was listed as threatened under the endangered species act in 1975, and was delisted in 2007 before a 2009 court ruling put them back under federal protection. The federal government proposed delisting last year. Alan Osterland said once the state takes over management, bear hunts will be pursued. Yellowstone’s superintendent recently told the Cody business community the National Park Service is not against delisting. We asked Wenk if he wanted a no-hunting buffer zone around the parks. Osterland said some hunts could be focused on so-called problem bears. Sierra Club spokeswoman Bonnie Rice in Bozeman said there shouldn’t be any hunts at all. She pointed to official estimates of grizzly numbers, that have gone down from 750 to 690 bears in recent years. Rice said more bears are being killed because they’re looking for food. The U.S. Fish and Wildlife Service received more than 600,000 comments on the delisting proposal. 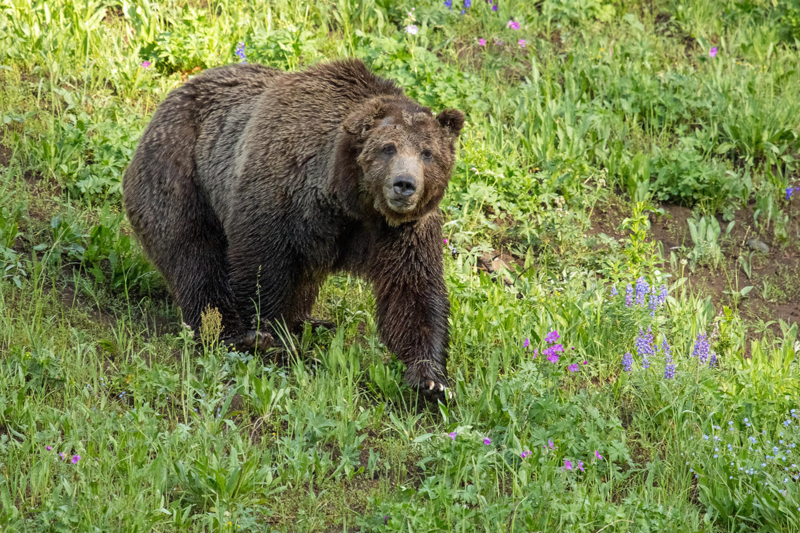 Grizzly bears are expanding the range of their habitat in the Greater Yellowstone area, and scientists are predicting an uptick in the number of conflicts between humans and bears. 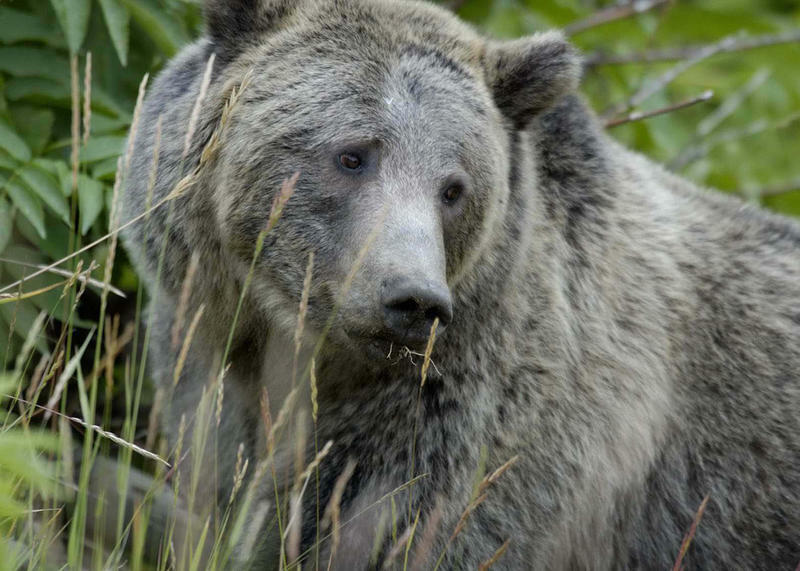 A delisting of the Yellowstone grizzly bear was expected by the first of the year but has been pushed back at least six months after a public comment period brought in thousands of letters of opposition. U.S. Fish and Wildlife Service Assistant Regional Director Michael Thabault says over 650,000 comments poured in, and it's going to take them longer than expected to respond. The Northern Arapaho Tribal Historic Preservation Office has expressed frustration with not being invited to a meeting on delisting the grizzly bear in Cody in November. Preservation Director Yufna Soldier Wolf said under a new policy adopted by the U.S. Fish and Wildlife Service last year, the Traditional Ecological Knowledge of local tribes must be considered in such decisions. 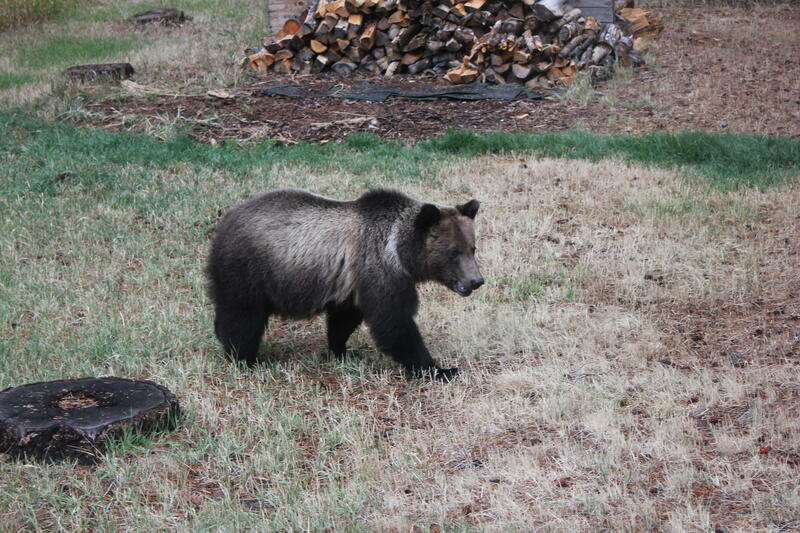 A group of federal and state wildlife managers approved the updated management plan for grizzly bear delisting at a meeting in Cody on Wednesday. The Conservation Strategy is a big step toward delisting, since the U.S. Fish and Wildlife Service has recommended delisting. But, Yellowstone Superintendent Dan Wenk voted against it, and a Sierra Club spokeswoman reminded the group grizzly numbers are declining.